As a family physician in Hamilton, Gina Agarwal sees first-hand the impact of poverty on the health of her patients. Of her more than 1,000 patients, there are those who can’t afford healthy food, while others can’t afford food at all. Some do not have money for the bus fare to come to appointments, so she makes house calls, often to residents in social housing. “I don’t think we realize that poverty can impact people in every single facet of their lives, especially when it comes to their health,” says Agarwal, associate professor in the Department of Family Medicine at McMaster University. Agarwal describes herself as a primary care epidemiologist. Her work as a family physician influences her research which focuses on health system interventions for vulnerable populations. The goal is to help ensure people in need receive appropriate care at the right time and in the right place. The result has driven health system change in Ontario and across Canada. “I like to do meaningful research that positively influences lives of the individuals who need it the most,” she says. “In my mind, this includes populations like those in social housing, newcomers to Canada, the homeless, and those suffering from mental health issues and addiction. 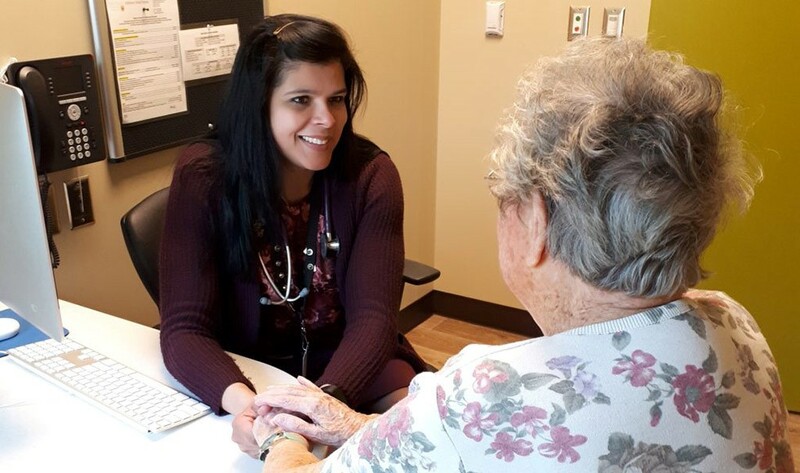 Her recent research initiative, which has caught the attention of Canadian politicians, health policy makers and media, is the Community Paramedicine at Clinic, more commonly known by its shortened title, CP@Clinic. Read the full story at McMaster’s Brighter World website. Congratulations to our Research Day Award Winners! We had yet another successful Resident Research Day! Congratulation to all of our award winners! !